Kaylee Greer started Dog Breath Photography after photographing dogs for the MSPCA at Nevins Farm. 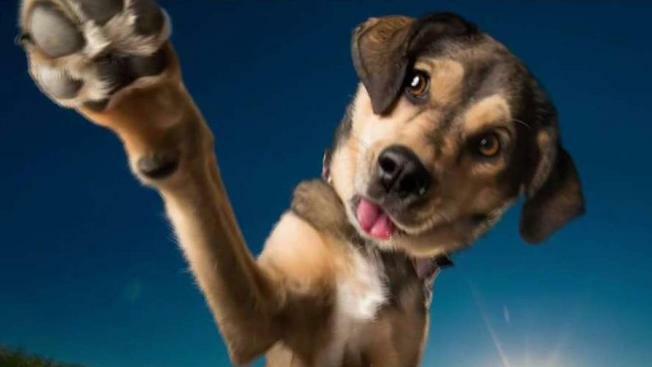 Now, the Massachusetts native is about to premier her reality show, "Puparazzi," on Nat Geo Wild. Kaylee Greer has found a way to do what she loves — and be successful. 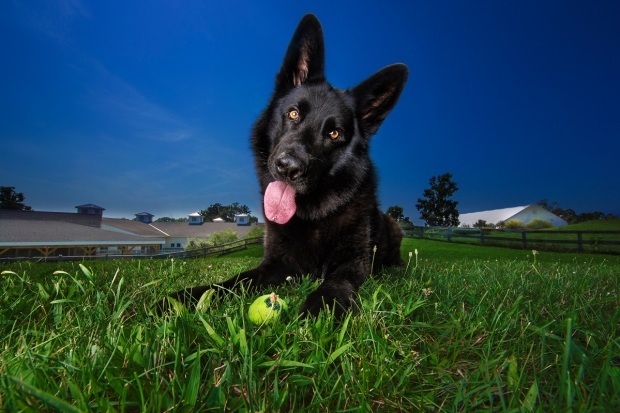 The 33-year-old North Reading, Massachusetts, native is an internationally acclaimed canine photographer, traveling the world photographing dogs for private and commercial clients. Greer's talents as a dogtographer has even caught the attention of TV executives, scoring a reality show called "Pupparazzi" set to premiere on Nat Geo Wild this fall. Dog owners hoping Greer could capture their beloved pooch in one of her striking and whimsical photos spend two-years on a waitlist. However, her company Dog Breath Photography started as a pet project at the Massachusetts Society for the Prevention of Cruelty to Animals at Nevins Farm in Methuen. Greer was a volunteer at the shelter and would photograph the dogs. "With my photography, it’s all about telling the story of that dog in a single image, capturing their personalities, their spirits, and their souls," she said. She even adopted her own dog, Joshua, from the shelter. The fun-loving pit bull will also be featured in the reality show. Greer continues to donate her time to photographing shelter dogs in need of forever homes. She said she hopes the photos help capture someone's attention and gets them to consider the dog. Dally the Jack Russell terrier and Spanky the miniature pony are known across the country, not only for their tricks but also for their special friendship. "And hopefully that will then translate into them coming into the shelter and meeting the dog," she said. "And the dogs will take it from there." Greer's latest shelter photo subjects — Arvin, Spike and Bear — are available for adoption along with dozens of other pets at the MSPCA. For more information on how to adopt these animals, click here.